Daily juicing is one of the best things you can do for yourself. Freshly juiced vegetables and fruits give your body instant nutrients, enzymes, vitamins and minerals in a way that the body can easily absorb. Juicing gives the body energy and boosts the immune system. Prepackaged juices are sometimes packed with sugars and other chemicals. Even the natural ones do not give you the nutrients that fresh juice does. 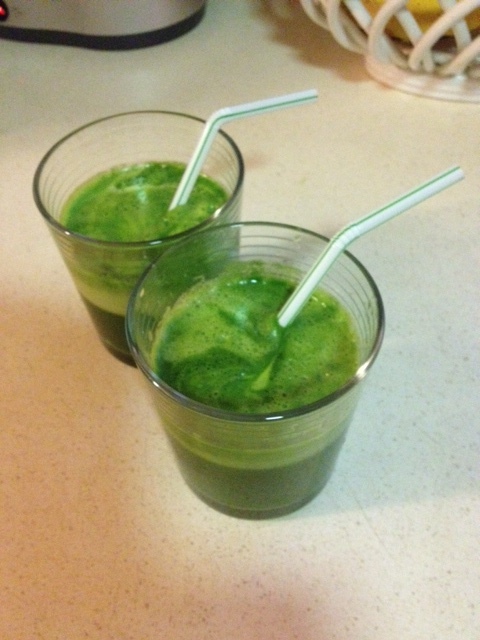 Green juices contain chlorophyll which helps in detoxifying our bodies. Beet juice is great for detoxing the body. Vegetable juices are extremely alkaline. We need to ensure that our bodies do not become over acidic.